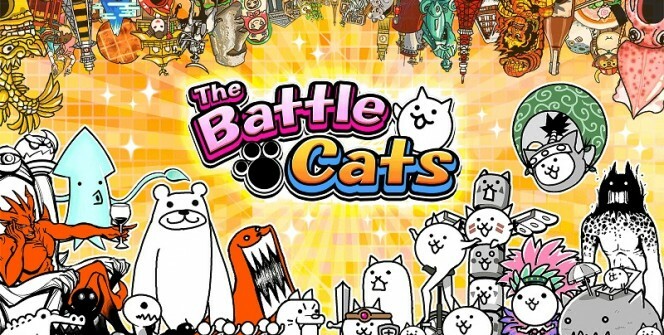 Created by Japanese studio PONOS, Battle Cats is certainly one of the better strategy games out there. With nearly 5 million downloads in the android play store, there is no doubt about the popularity of this game. And it is not hard to understand why many gamers love it. The game is a strategy game like no other, players have to use cats to fight a host of other cruel animals and enemies to protect themselves and take over the world. Now, cats are adorable pets and people will always go out of their way to give them some protection, it’s no different here. 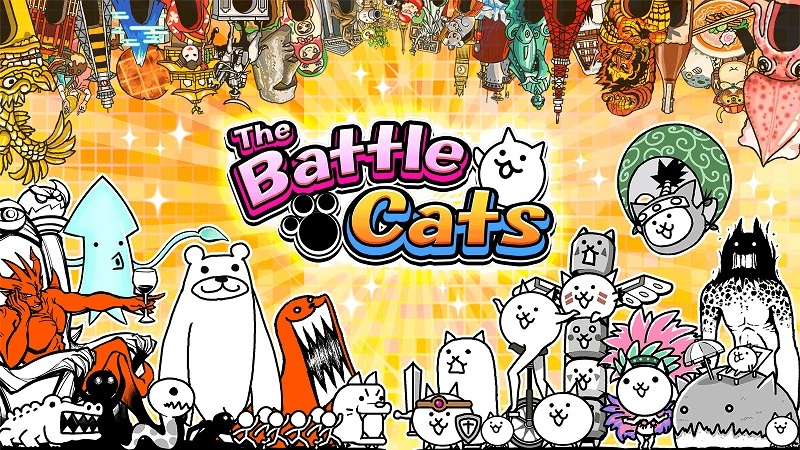 The game is available on both android and iOS devices but unfortunately, there was never a release of The Battle Cats for PC. But that should not worry you. You can still play the game on your Windows or MAC computer and we shall be giving you details on how to do that a bit later. First, let us go through the features that make this game so addictive. Assist the cats using really simple controls and an easy use to system. Players do not have to register to raise their own Battle Cats army but head straight into battle with all the cats. You just tap on the cat that you want to fight for you. Players just have to fire the Cat Cannon once or twice to take down an entire enemy base. Every cleared stage entitles you to a certain amount of XP. You can use the XP earned from clearing the stages to level up your cats. Level up your cats up to level 10 and they will turn into an indomitable force. More cats become available when you complete more stages. Each cat has specific abilities and characteristics. Collect a ton of treasures on your journey to take over the world. You will meet a number of weird and interesting enemies on your way to world dominance. Some of the enemy units in the game include Doge, Those guys, snache, Hippoe and many others. Players will take control of exotic and rare cats which will only add to the joy of playing the game for cat lovers. The Battle Cats is free to download and play with an option of in-app purchases for those of you that want to complete all stages of the game quickly. You can still play the game from start to finish without dishing out a penny but that will take a bit longer due to the fact that battles finish all your energy and you have to give the game time to recharge the energy, and that could take a few hours. 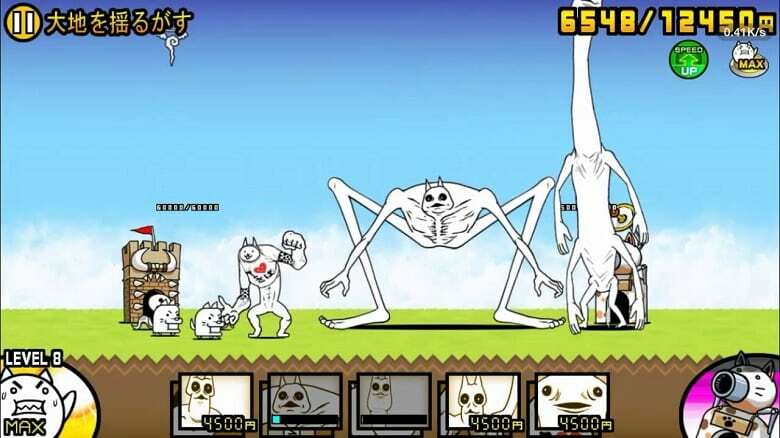 The Battle Cats is one of the most addictive games out there. The game can be enjoyed by people of all ages and will certainly be a hit among cat lovers. You can also download the game on your desktop or laptop computer and have a good time today. Sometimes when playing The Battle Cats, bluestacks ask you fee to pay but gives you option to download some apps. Every time it asks you just select “Install apps” and continue using it free. I hope you enjoyed this article, please rate and share. If you have problems running The Battle Cats on desktop or any other issues, leave a comment below.